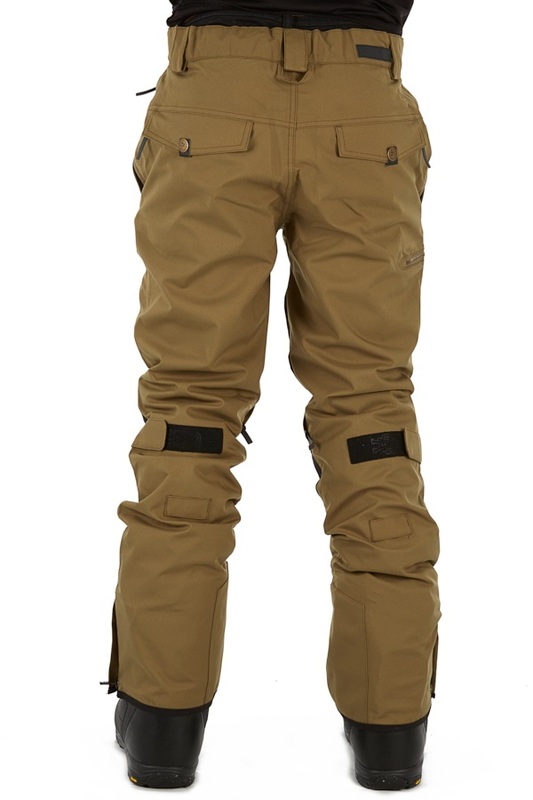 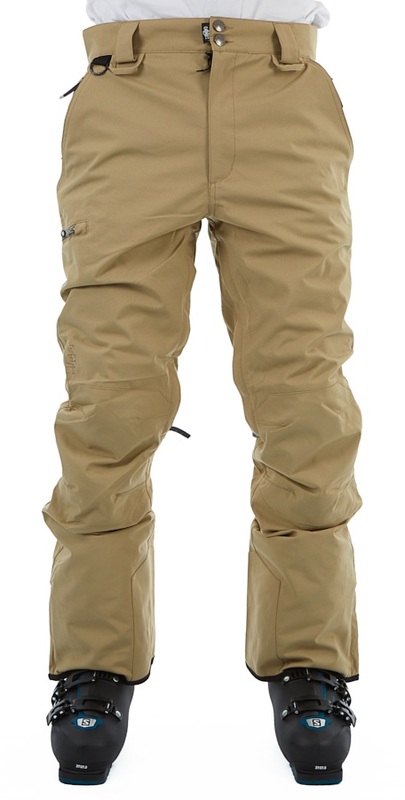 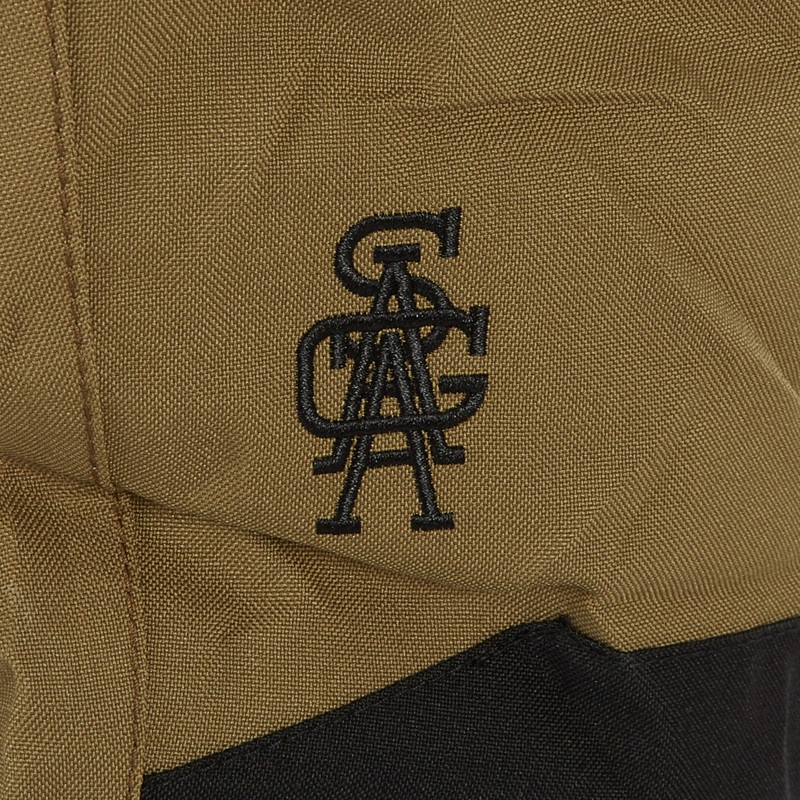 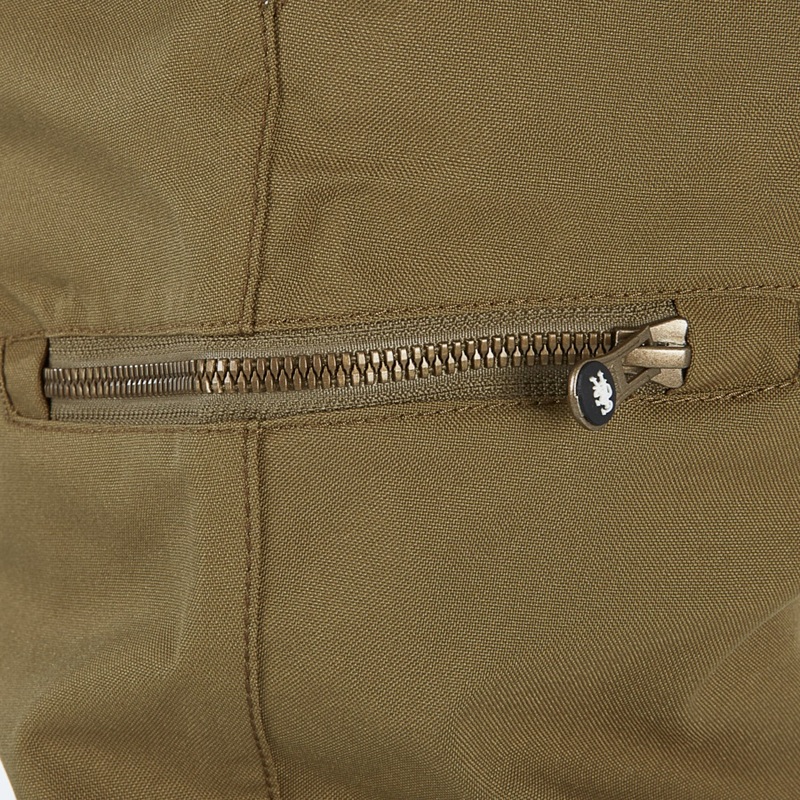 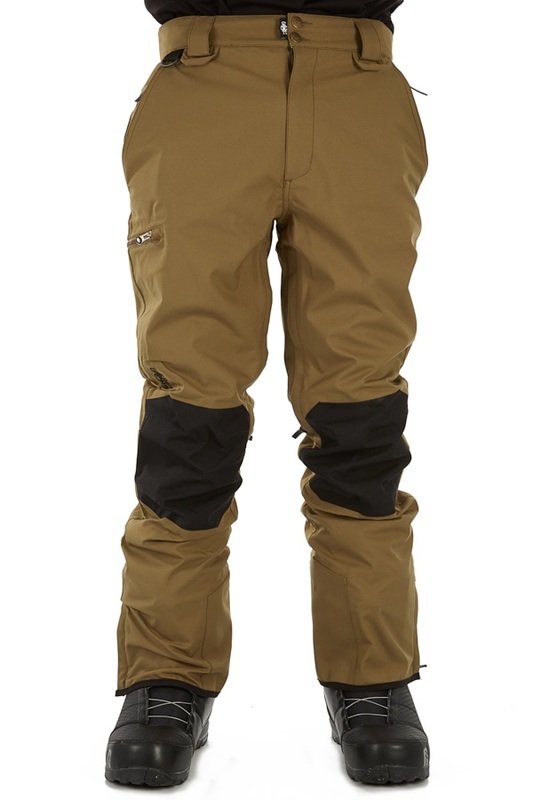 Battle the elements and give mother nature a good seeing to with The Saga Fatigue Pants! 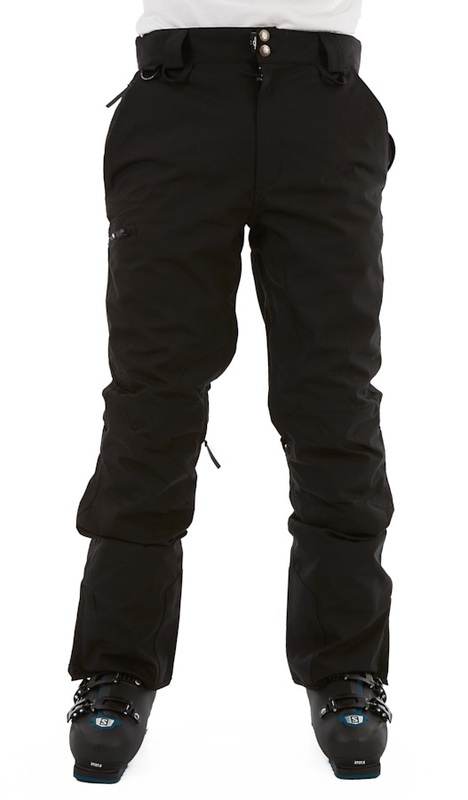 Don’t let tiredness and fatigue stop you from raging on the hills this season. 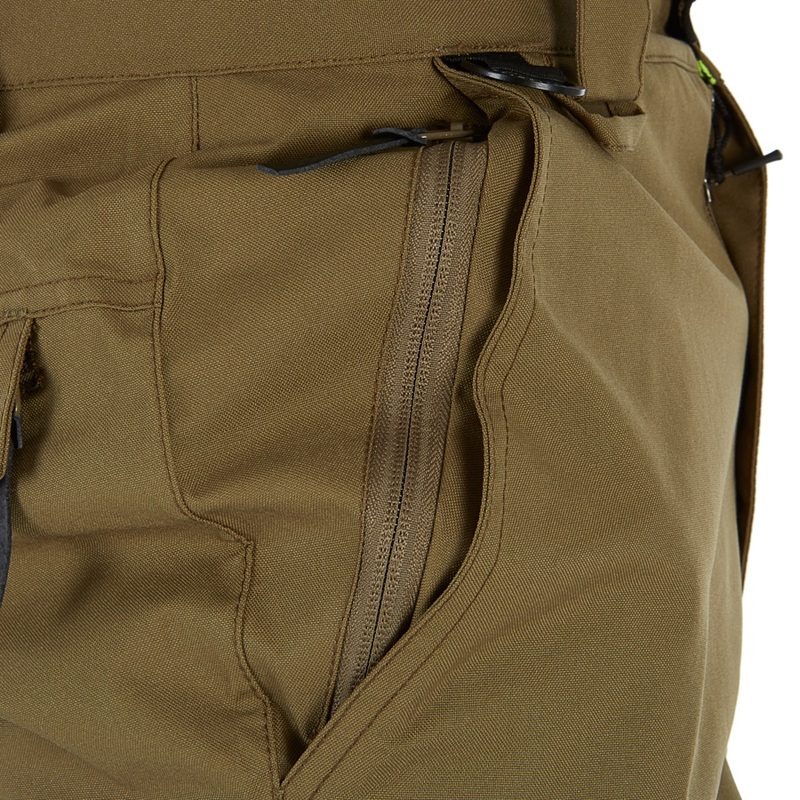 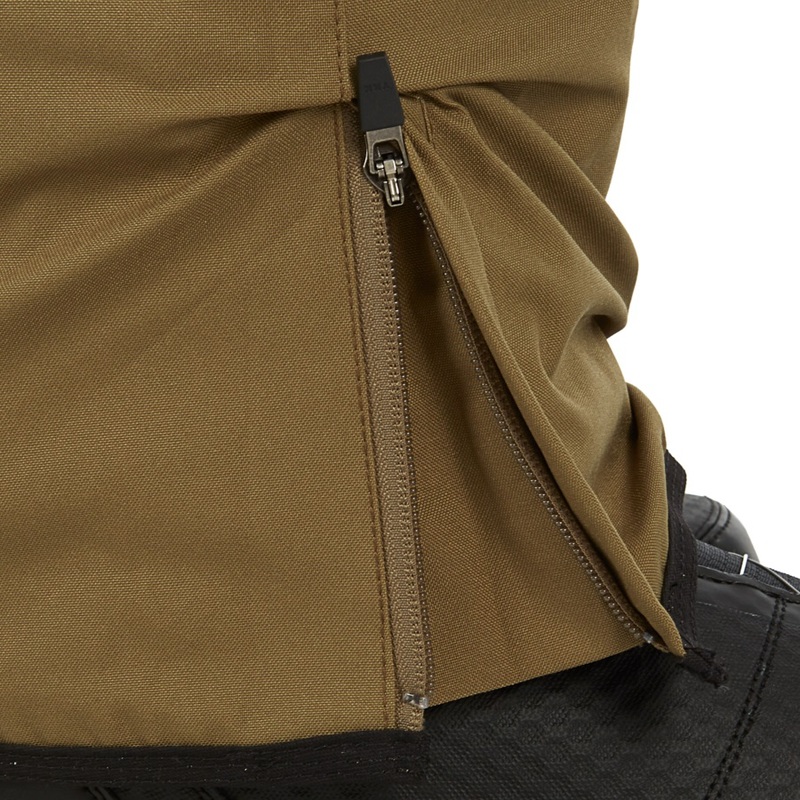 The Saga Fatigue Pants were constructed with Saga’s acclaimed two layer premium offering, the SAGA-tek® 2 layer e-PTFE membrane and a 15K/10K waterproof/breathability rating to keep your body warm and dry in any weather. 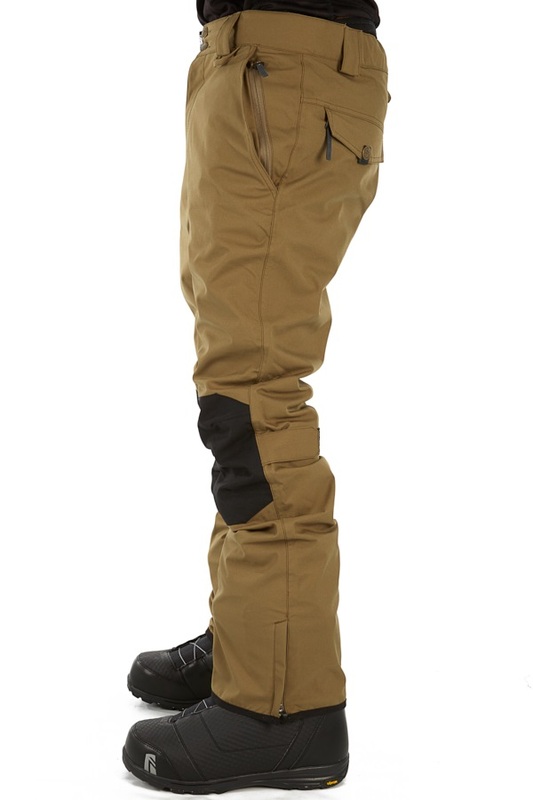 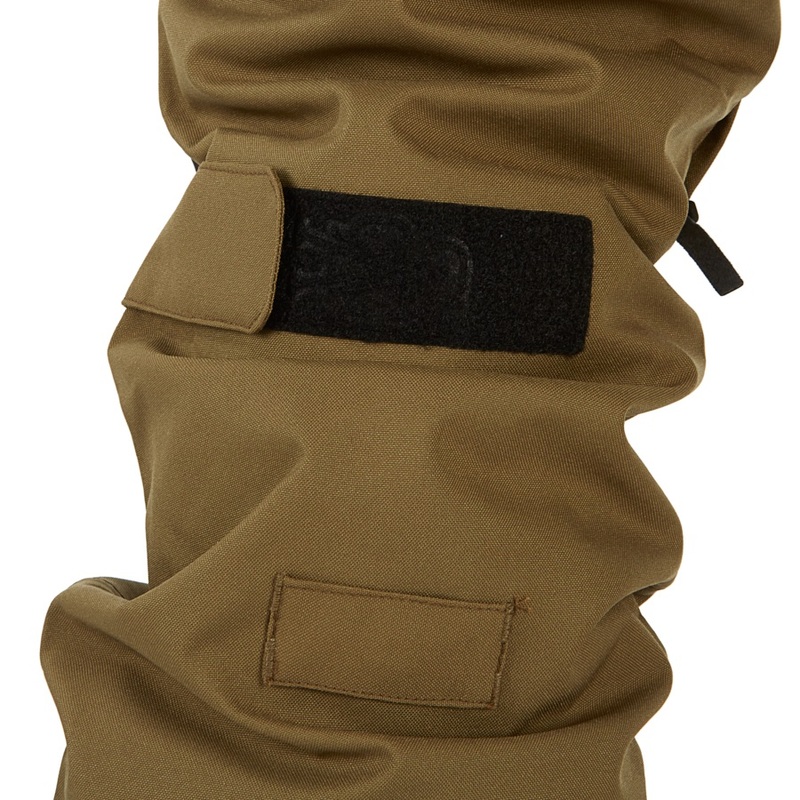 These pants are specifically and uniquely designed to keep you warm where you need it most. 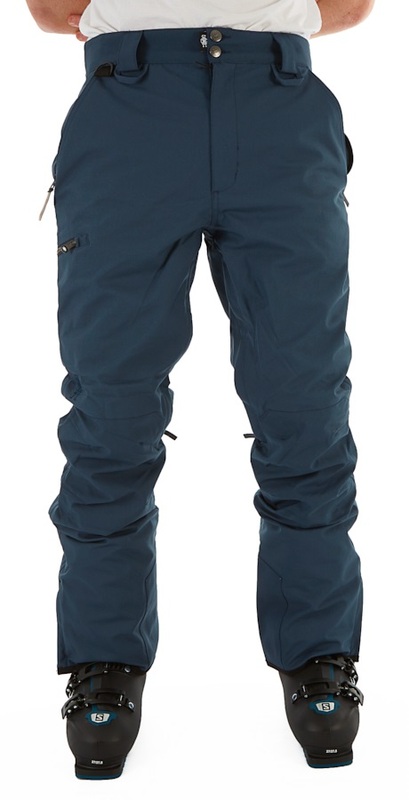 When your body isn’t using energy to keep warm, you have more energy and therefore overall performance in your tricks; staying out in the harsh cold for longer, while everyone sips on their hot chocolate by the fire.